SOLON has a full team of dedicated professionals ready to provide you with unparalleled service, construction, and savings. Below are some of the industry experts who will work on your project to make it a success. 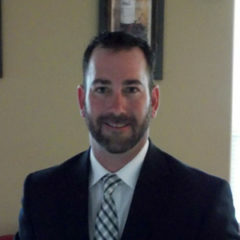 With ten years in the solar industry, Mr. Seibel oversees all SOLON operations including sales, engineering, finance, procurement, construction, and business dealings. His diverse management, engineering, and finance background keeps him meaningfully engaged in all aspects of SOLON’s business and allows seamless project transitions from sales to SOLON’s EPC staff. Under his direction, SOLON operates a lean, highly capable team who has never failed to perform on a contract. Luke has worked with SOLON since 2012 where he has ushered $150M of solar power plants through initial development to construction completion. 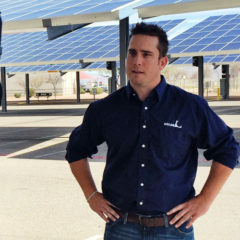 He serves on the Board of AriSEIA, Arizona’s largest solar industry trade association. Luke’s in-depth expertise and creative thinking consistently provide outstanding results while saving clients time and money. Experience includes 15+ years of business development. Luke earned his MBA from Thunderbird, the #1 school of international business and a BS from the University of Utah. Outside of work, Luke enjoys spending time with his wife and two children, mountain biking, classic muscle cars, outdoor activities and being an active member of the community. With a diverse background in all facets of construction, Mr. Broschat leads SOLON’s EPC staff through the lifecycle of all projects from contract execution through final project closeout. He calls upon his experience in large-scale construction projects to bring creative and innovative approaches to all of SOLON’s projects to ensure fulfillment of all project commitments. Mr. Broschat also oversees SOLON’s safety program and assists SOLON’s business development team with preparing estimates and constructability reviews. Under his direction, SOLON has expanded its scope of services, while also improving project quality and reducing project schedules. 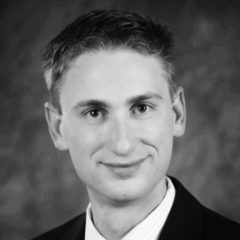 Mr. Broschat has spent the last 3 years of his career focusing on commercial and utility-scale solar project construction, and has completed over 30 individual projects within this time. As General Superintendent, Mr. Trejo oversees all of SOLON’s field operations. Calling upon his diverse background of over 37 years in a construction supervisory role, he works with internal and external project stakeholders to ensure fulfillment of project schedule, site safety and quality control commitments on all SOLON projects. 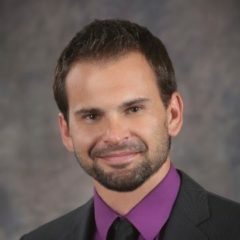 Mr. Trejo has spent the last 6 years of his career focusing on large-scale renewable energy project construction, and has completed over 40 utility and commercial scale projects during this time. As Electrical Superintendent, Mr. Wilson oversees all of SOLON’s self-performed electrical work. With over 17 years of electrical construction experience and 12 years as a journeyman electrician, Mr. Wilson ensures that all of SOLON’s electrical work is completed safely, efficiently and in compliance with all National Electrical Code and project-specific quality control requirements. Mr. Wilson has spent the last 15 years of his career focusing on residential, commercial and utility-scale solar energy project construction, and has completed over 100 projects within this time.